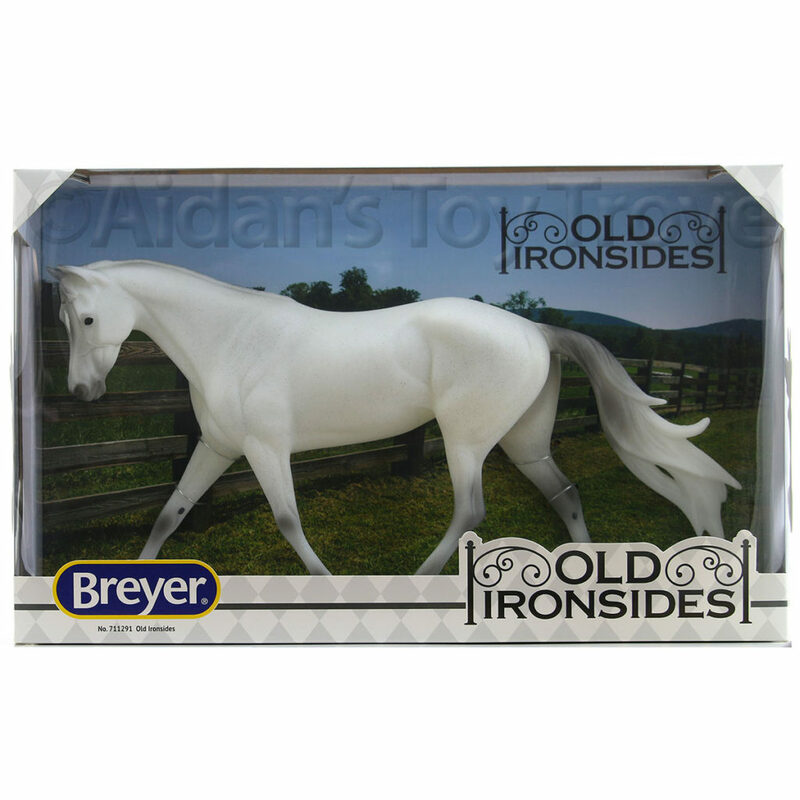 Home » Model Horse	» BreyerFest 2017 Sneak Peek Diwali – Guess the Mold! 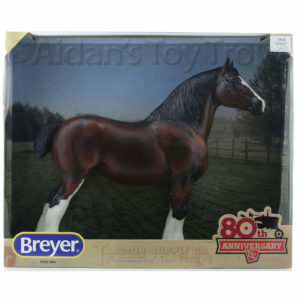 BreyerFest 2017 Sneak Peek Diwali – Guess the Mold! 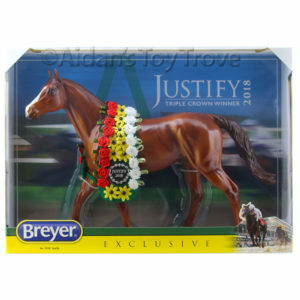 Breyer offered another sneak peek today, sort of. They revealed the name of the model which is Diwali. 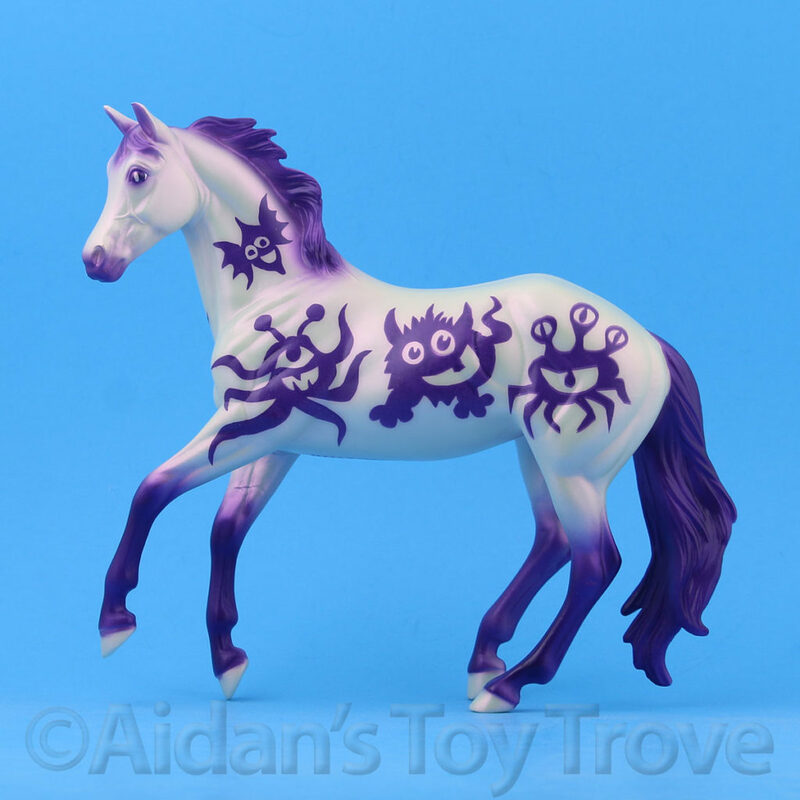 However, they are leaving the mold and color up to collectors to guess. The word Diwali is a Hindu festival of lights that is held in October and November. It is most commonly associated with the Lakshmi who is the Goddess of Prosperity and marks the beginning of the Indian fiscal year. 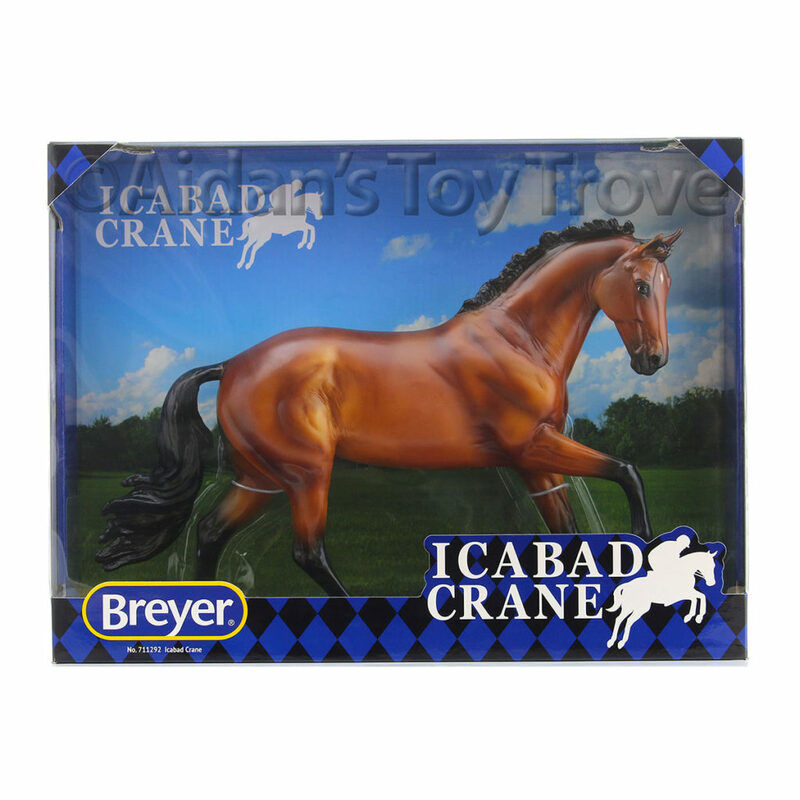 Don’t forget the the Early Bird discount for BreyerFest 2017 tickets ends on April 15th! 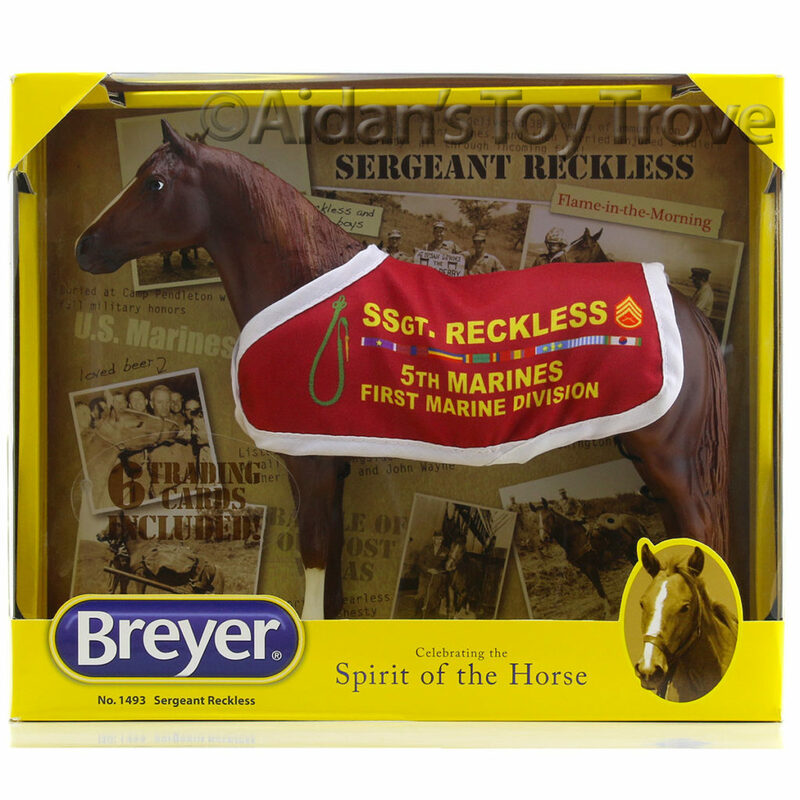 We are offering a limited number of BreyerFest 2017 Pickups and will give a discount if you provide your own ticket. We are also looking to purchase Special Run tickets. 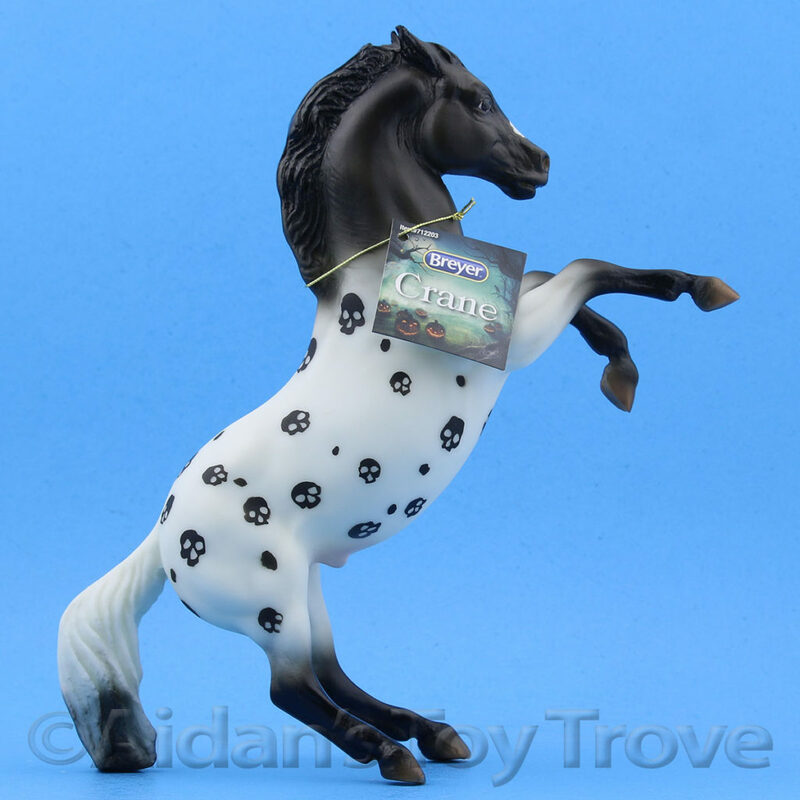 Please email us at aidanstoytrove@gmail.com if you have a BreyerFest Special Run ticket to sell or if you are interest in a pickup. 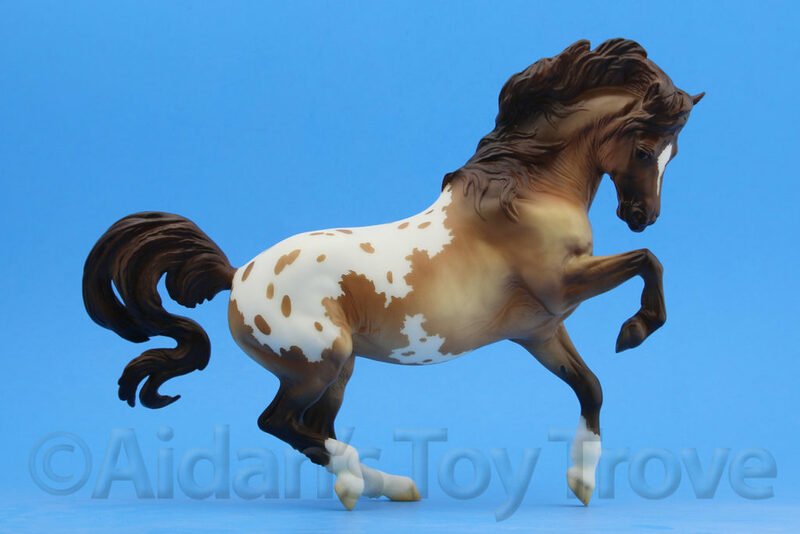 We have a couple more Special Run models to get through this week before the Early Bird deadline on Saturday. 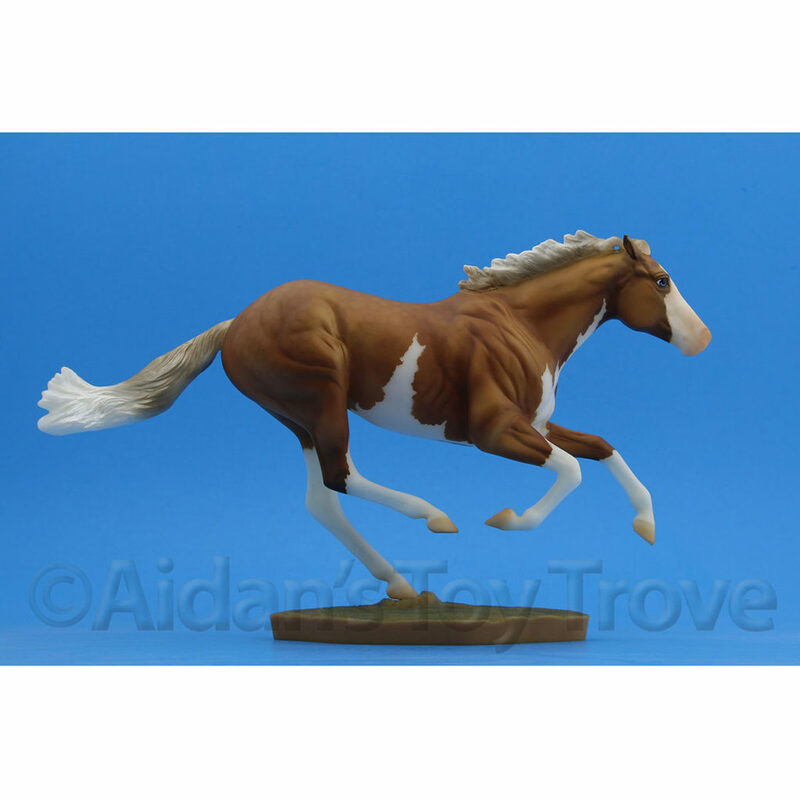 Today we’re going to give you the name of the model and see if you can work out which mold it’s on. The next Special Run is Diwali! 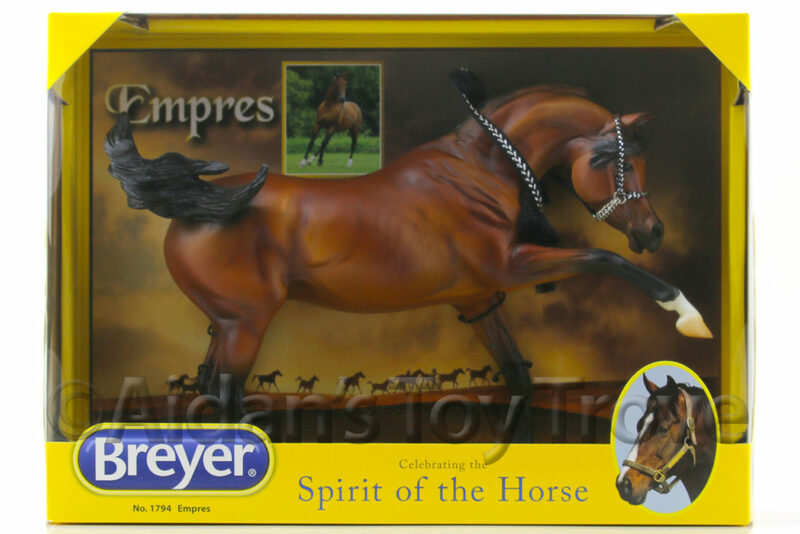 Keep checking the Breyer Blog to find out exactly who Diwali is! 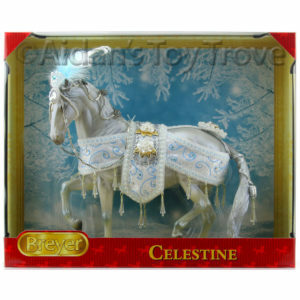 Any guesses as to which mold you think Diwali will be featured on? 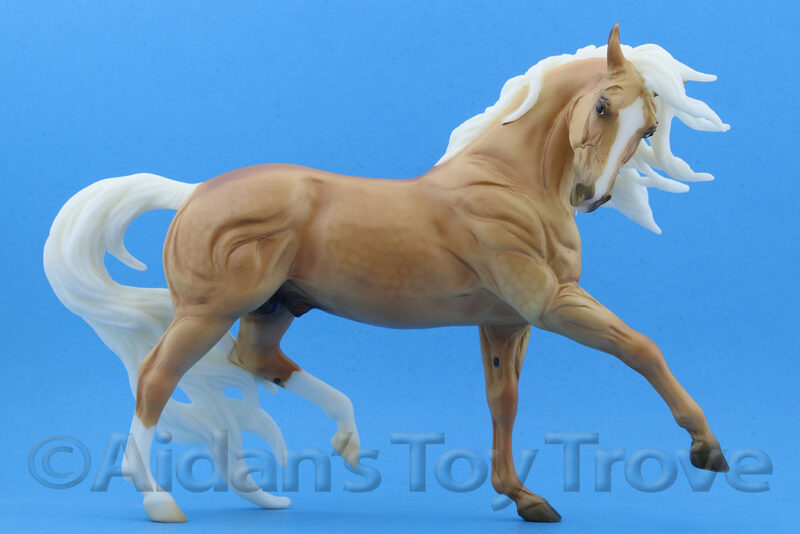 One Response to BreyerFest 2017 Sneak Peek Diwali – Guess the Mold! 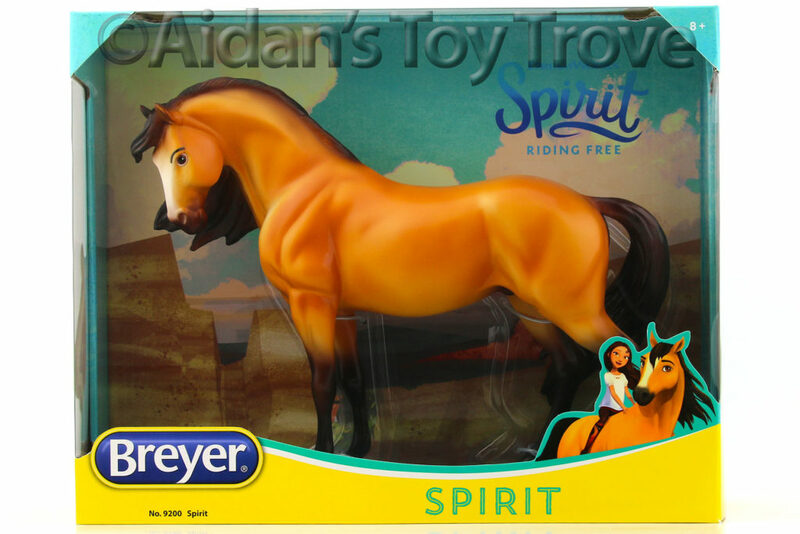 « BreyerFest 2017 Special Run Diwali Is a Cow!